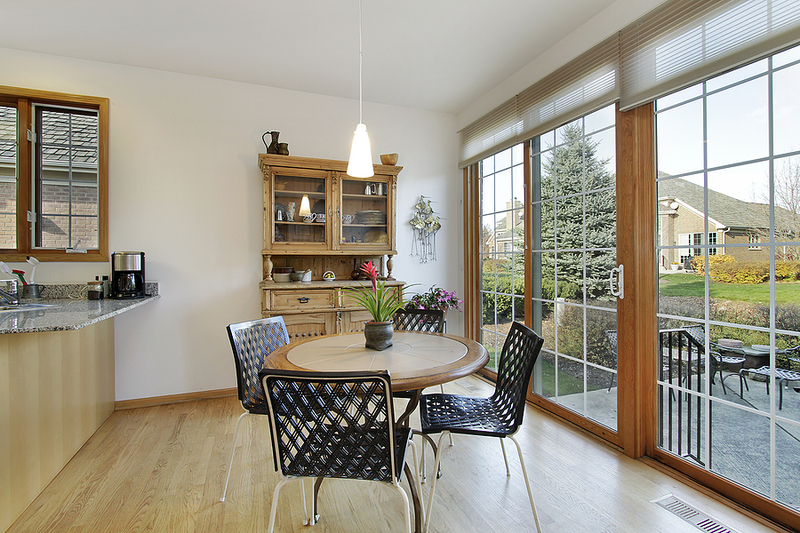 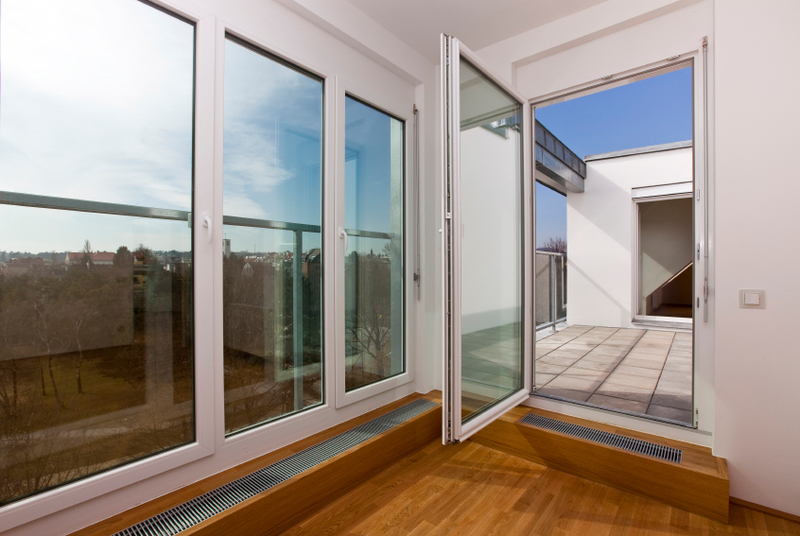 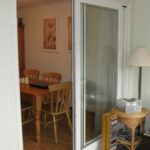 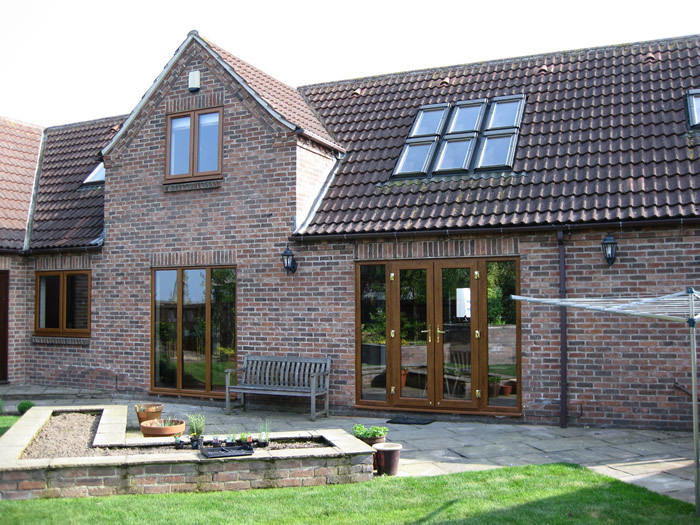 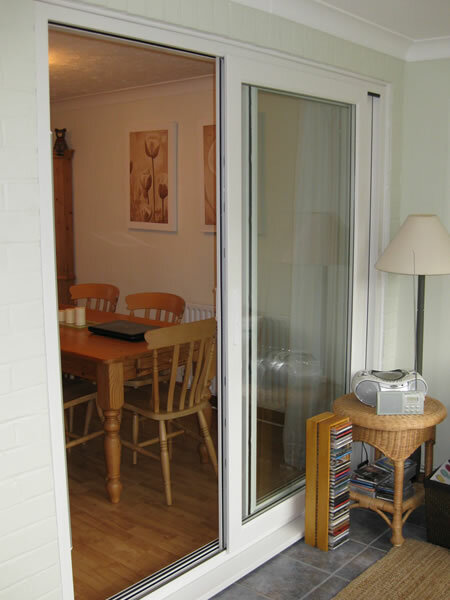 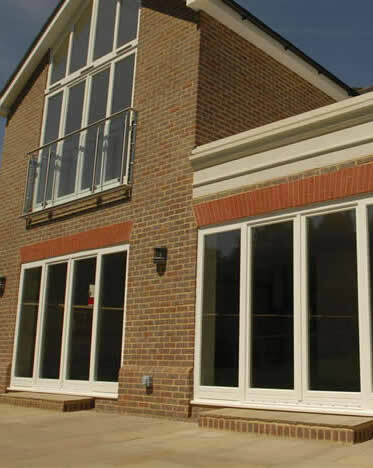 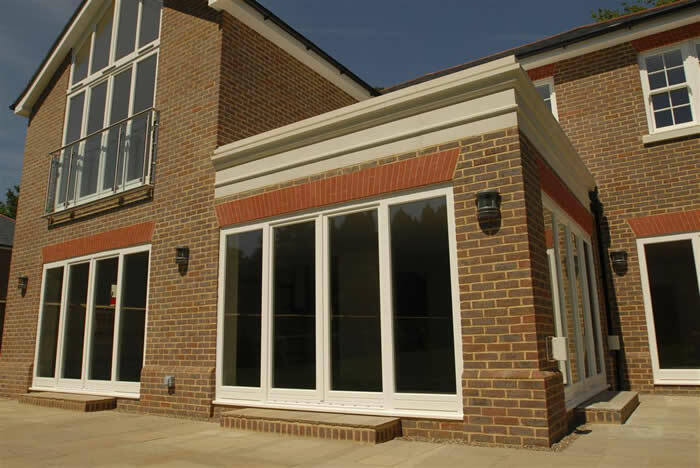 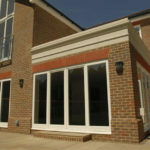 All of our patio doors are specifically designed and built to suit your home. 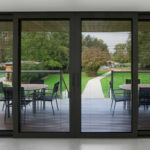 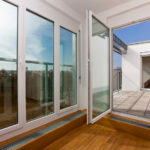 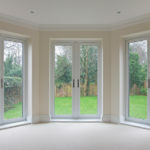 We supply and install patio doors with two, three or four panes to fit the size of your opening and enhance the width of view and bring the outside in. 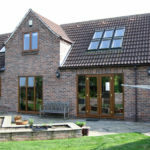 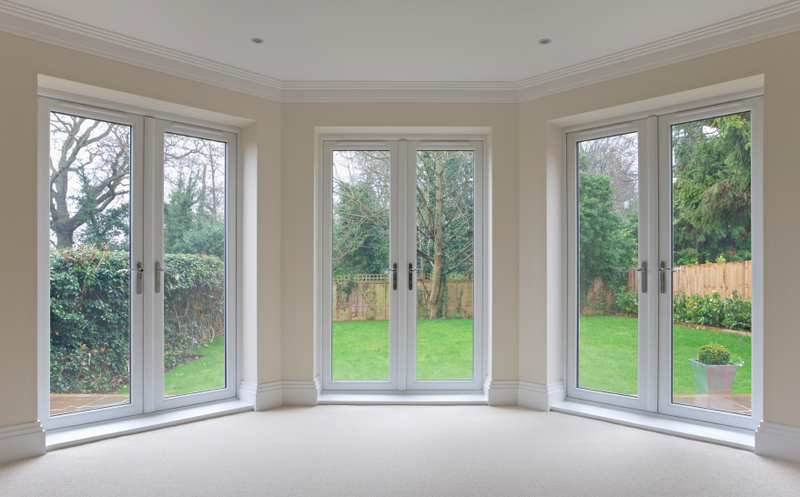 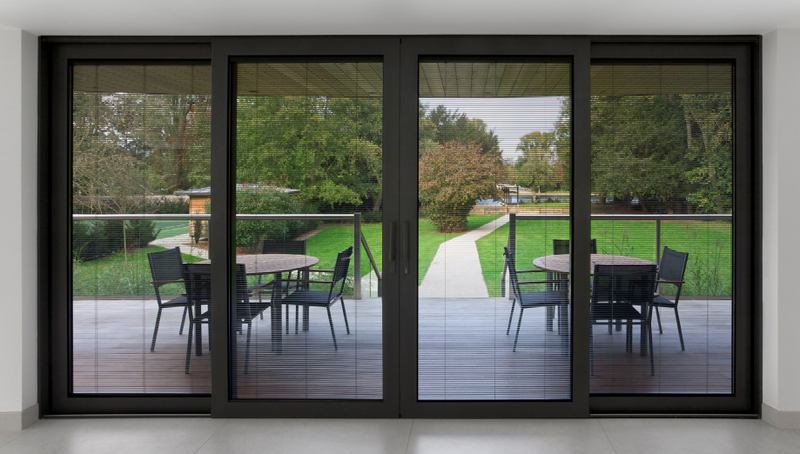 You might also be interested in our bi-fold, aluminium or French doors.